New products designed today must be more intelligent and they must be connected. Many require batteries, displays and touch interfaces that have become the norm. This ubiquity of electronics in everything we use is changing how we design products. Have power demands increased in your new device? Does it have a nice, bright display that was added in this iteration? Will your product will be labeled as ‘IoT’ or ‘Connected’? Is there an Electrical Engineer sitting across the hall from you? 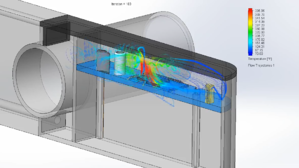 Are you ready to run some heat tests on your designs? 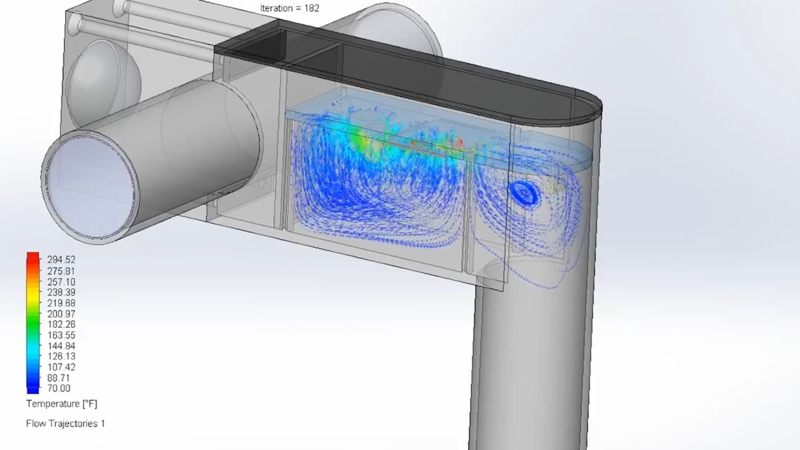 Click on the button below to learn more about SOLIDWORKS Simulation software.